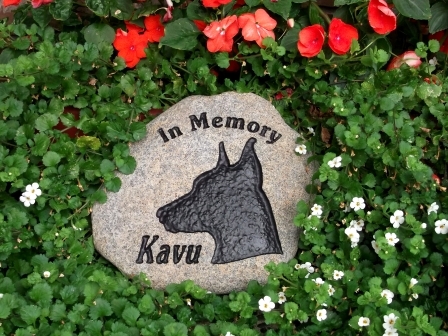 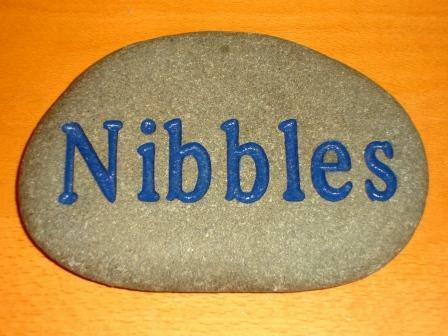 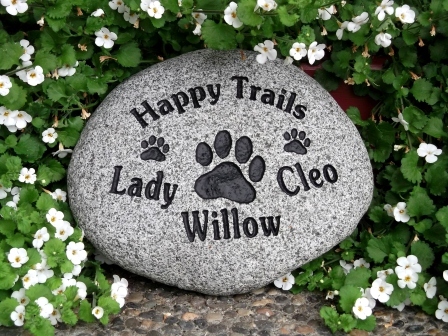 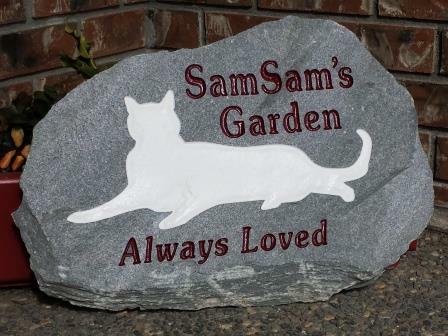 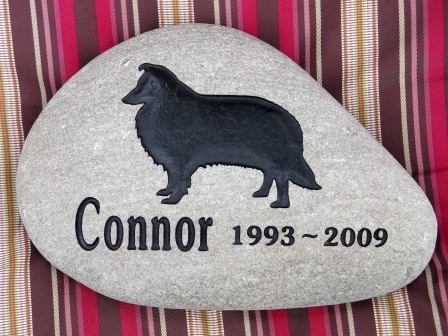 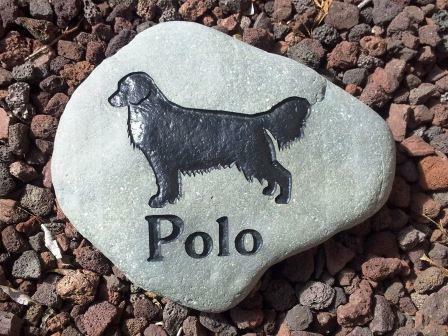 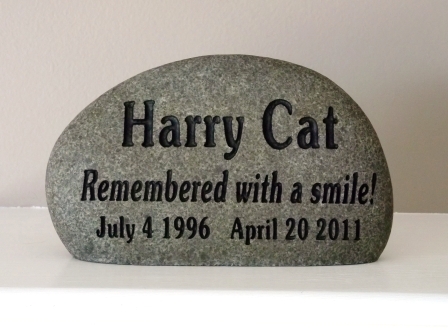 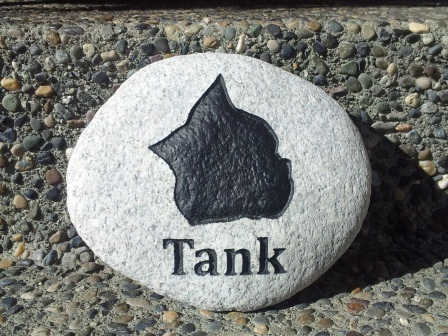 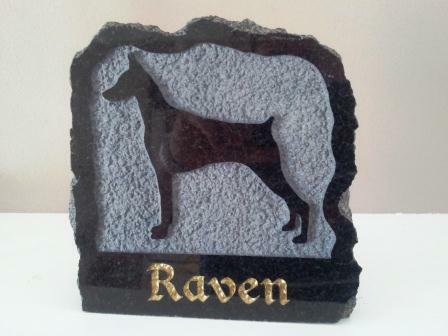 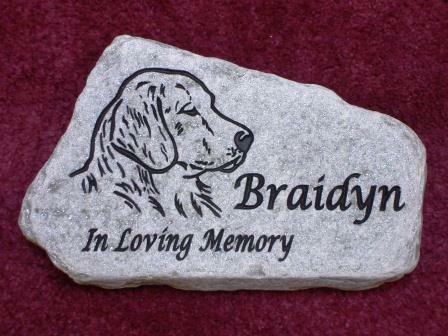 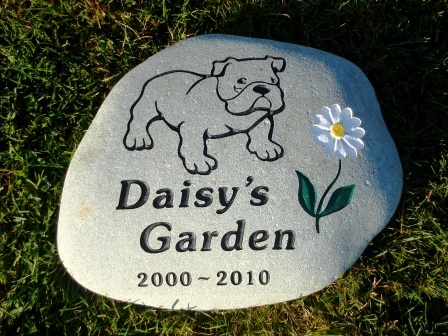 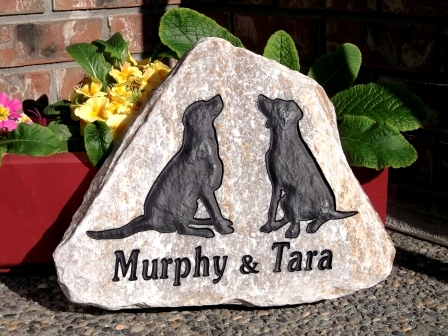 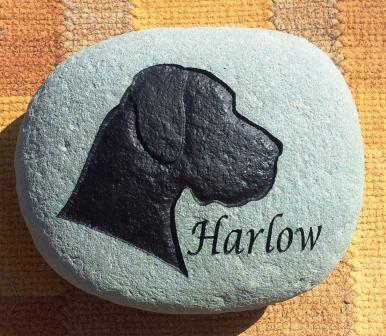 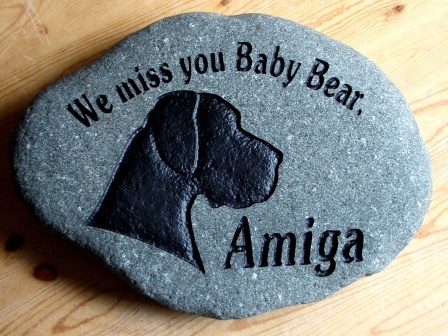 We like to think that our pet memory stones will bring comfort and happy memories to those who have lost a beloved pet…. 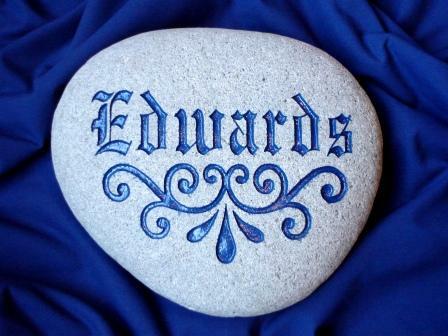 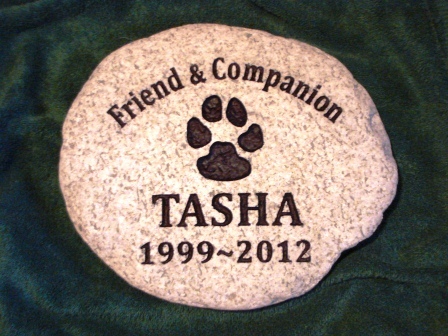 By placing a memory stone in your garden or on your mantle you show respect and honour to a friend who gave you so much. 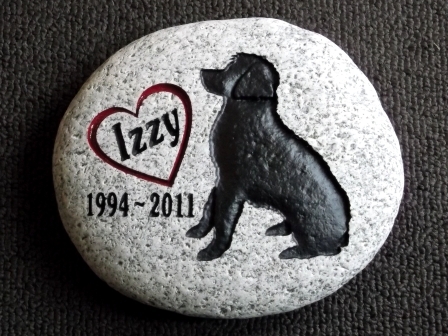 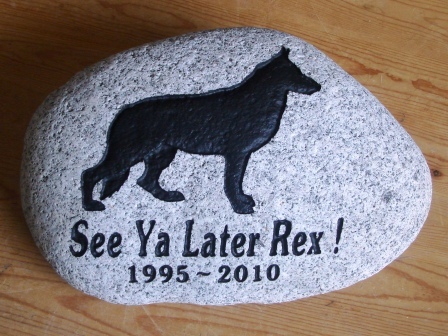 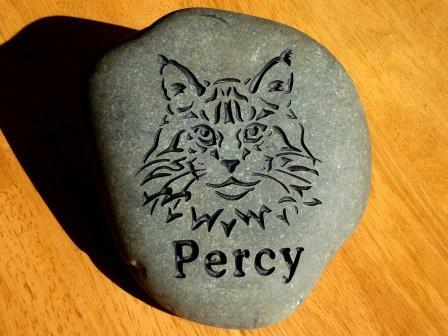 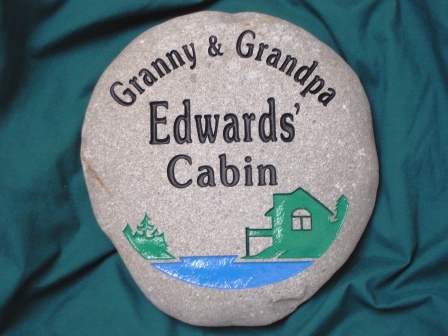 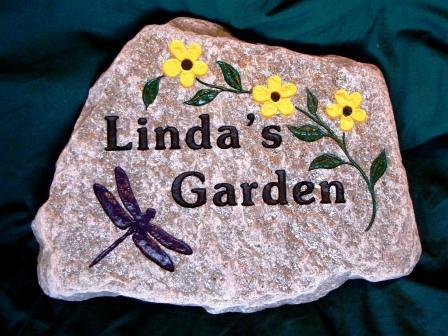 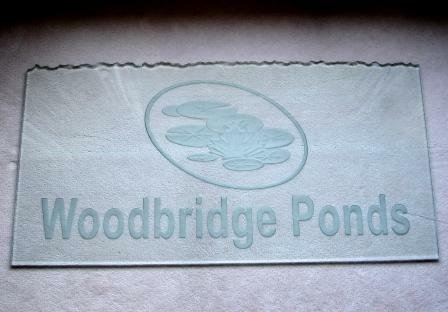 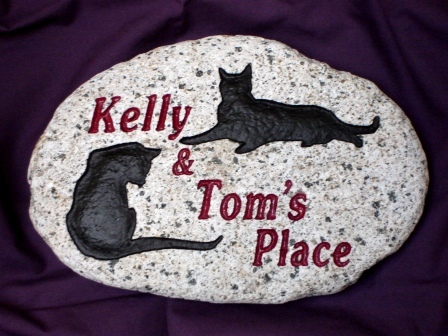 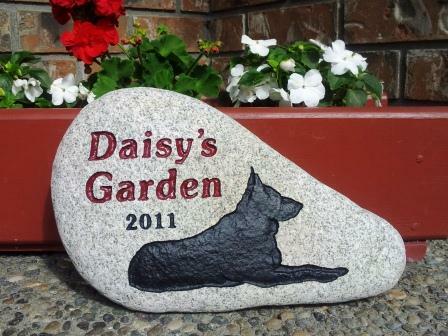 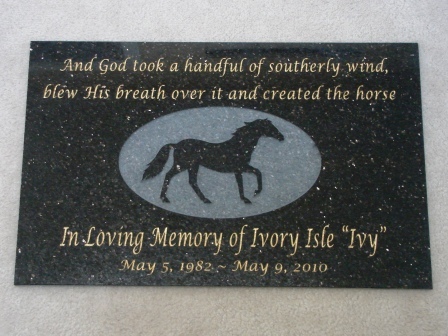 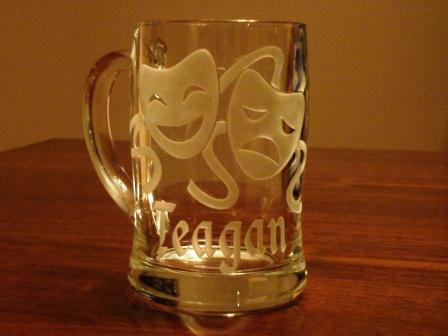 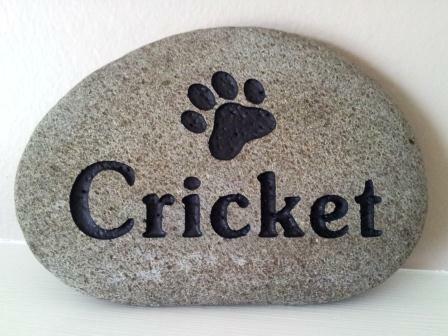 Have a look at our memory stones gallery to give you an idea of how you may want to honour your friend. 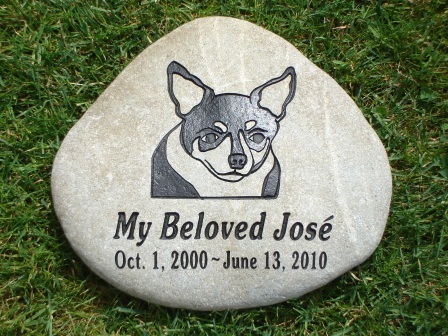 Feel free to contact us for any suggestions or guidance you may need in designing the perfect memorial to express your love and respect. 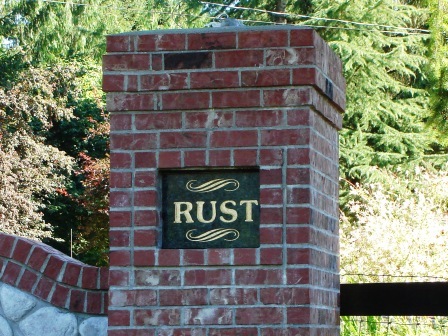 My wife was blown away!!! 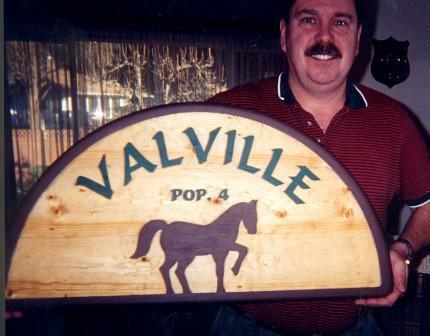 She was speechless for at least 5 minutes. 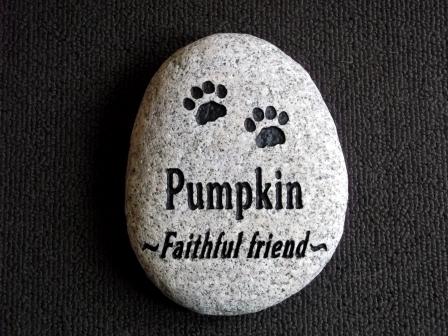 Thank you very much, Mike.